Just updated ezW2 2017 Correction software now allows business owners to print unlimited corrections on plain white paper. 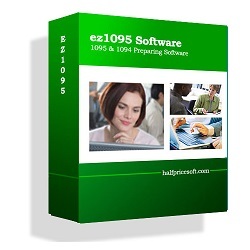 Go to http://www.halfpricesoft.com for more details. 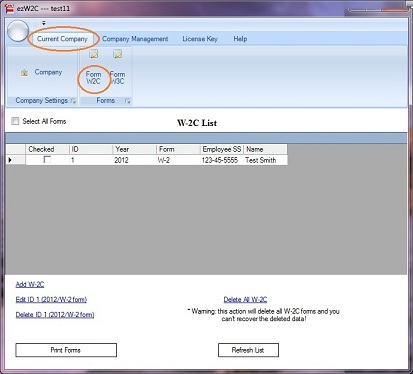 ezW2Correction is now able to print unlimited W2 and W3 Correction forms on plain white paper for customer convenience. 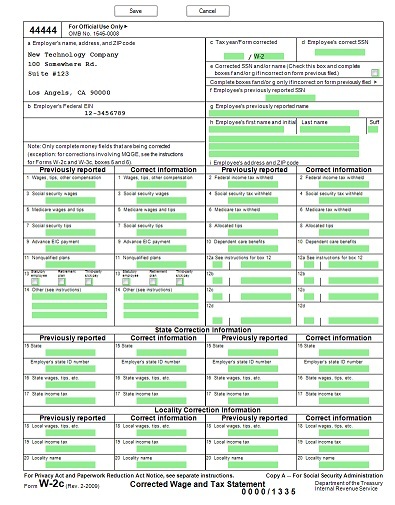 ezW2Correction form reporting software, from Halfpricesoft.com now allows companies to print unlimited correction forms on plain white paper. 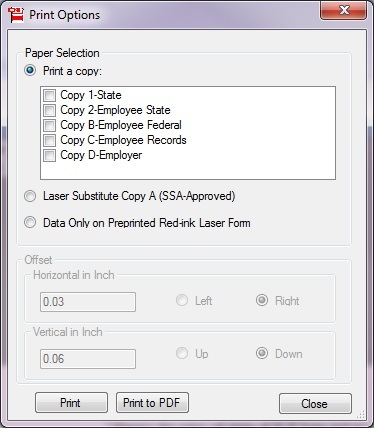 This will save time and money as customers will no longer have to purchase the expensive red-ink forms. ezW2Correction has been approved by the SSA to print W2C and W3C for Year 2010 to current on white paper for customer convenience. 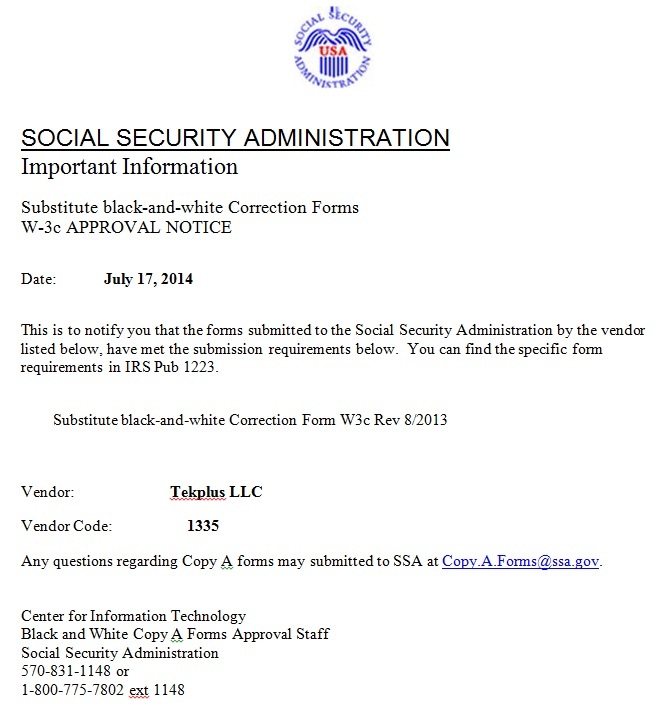 See vendor approval notice below. 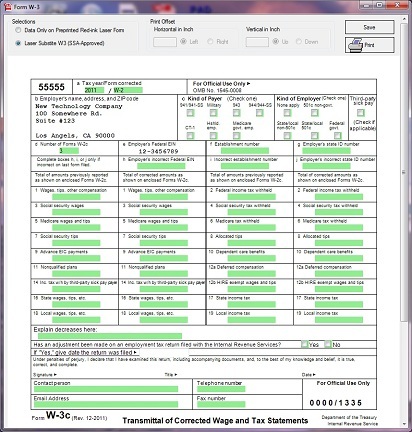 “ezW2Correction is now able to print unlimited W2 and W3 Correction forms on plain white paper for customer convenience.” said Halfpricesoft.com founder, Dr. Ge. 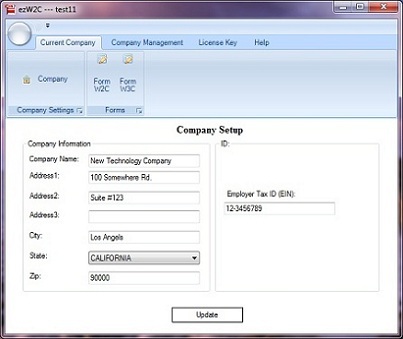 New enterprise version for importing both W2 previous and corrected data from csv file.